Home » Ghana Soccer Net » Thu 18th Oct, 2018 » Karela FC left back Moro Ibrahim heading to Belgium ? Karela FC left back Moro Ibrahim heading to Belgium ? Karela FC defender Moro Ibrahim is reported to be on the radar on a unknown Belgian top-flight side. The left back has left camp of the Nzema Ayinase side and expected to sign soon. 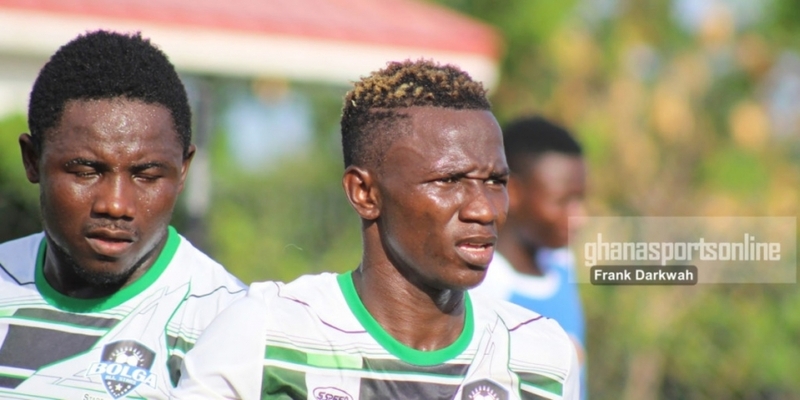 Ibrahim earned a lot of plaudits in the Ghana Premier League after scoring two goals in 13 appearances of the first half of the season. He joined the newly-promoted side from demoted Bolga All Stars.